We hit 90 degrees this weekend so I'm pretty sure that we are full blown summer for good here in the Chicago area. With that heat is coming new cool new Pampered Chef products! Pampered Chef has rolled out five new products that will definitely bring the temperature down. The most exciting of the new products is the Ice Cream Maker. If you know me for like 10 minutes you'll know ice cream is always my favorite treat. I can literally eat it in a snowstorm I love it so much. Can't wait to get my hands on one of these new guys to make all sorts of crazy ice cream flavors. I have a perfect Mermaid Ice Cream recipe hanging out on my Pinterest board just waiting for this product to get to my kitchen. The product I earned from selling last month was the super fun Ice Cream Cake Pan. It makes designing, creating and most importantly eating said ice cream cake sooooo much easier. You can cook the cake layers in the pan too. 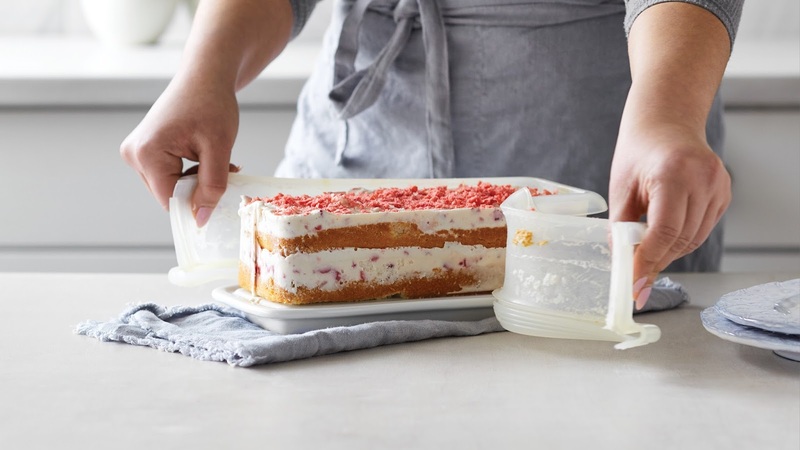 I love how easy it's going to be to share the cake with the easy removable silicon walls. That always seems to the problem when you get fancier is it's never easy to get it out of the pan. No worries here! 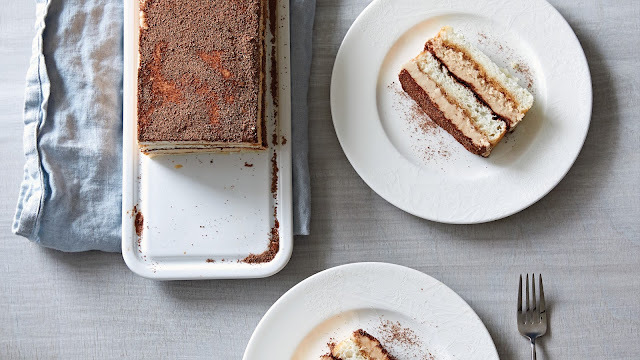 For a more adult ice cream cake check out the Tiramisu Ice Cream Cake recipe on the Pampered Chef website. 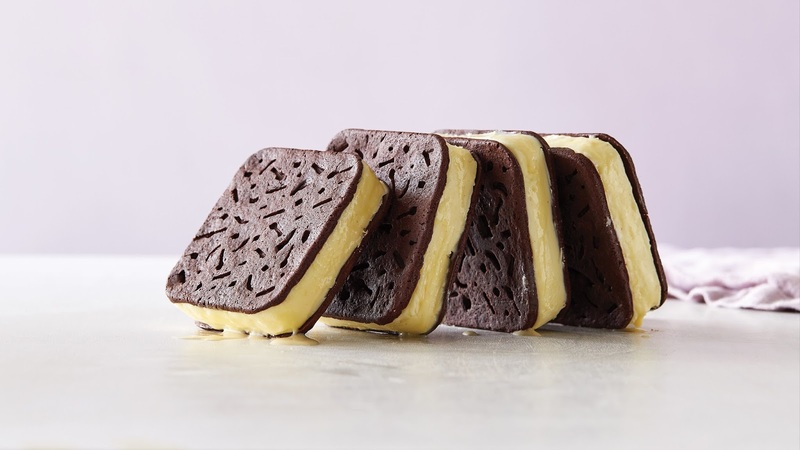 Keeping up with the theme of fun ice cream treats the new Ice Cream Sandwich Maker is another fun addition to your kitchen. I love how creative you can get with it with recipes like Cereal Ice Cream Sandwiches. My favorite part is if you use the pan to bake your cookie parts (which you totally can!) you get the little happy spoons on it. 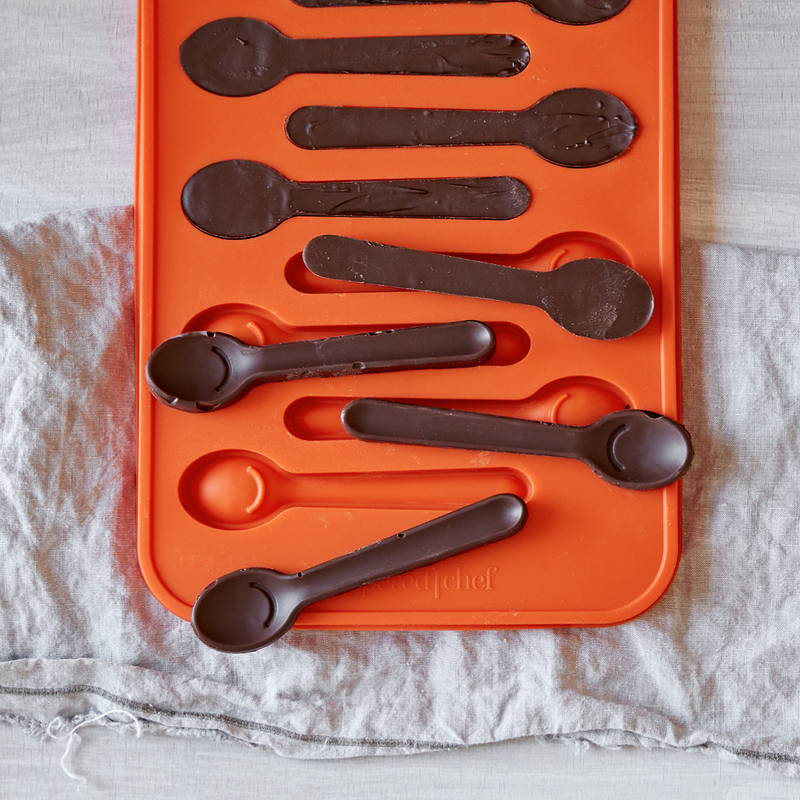 The Silicone Spoon Mold is perfect not only for the ice cream fanatic in your live but for the coffee or hot chocolate fanatic in your life too. 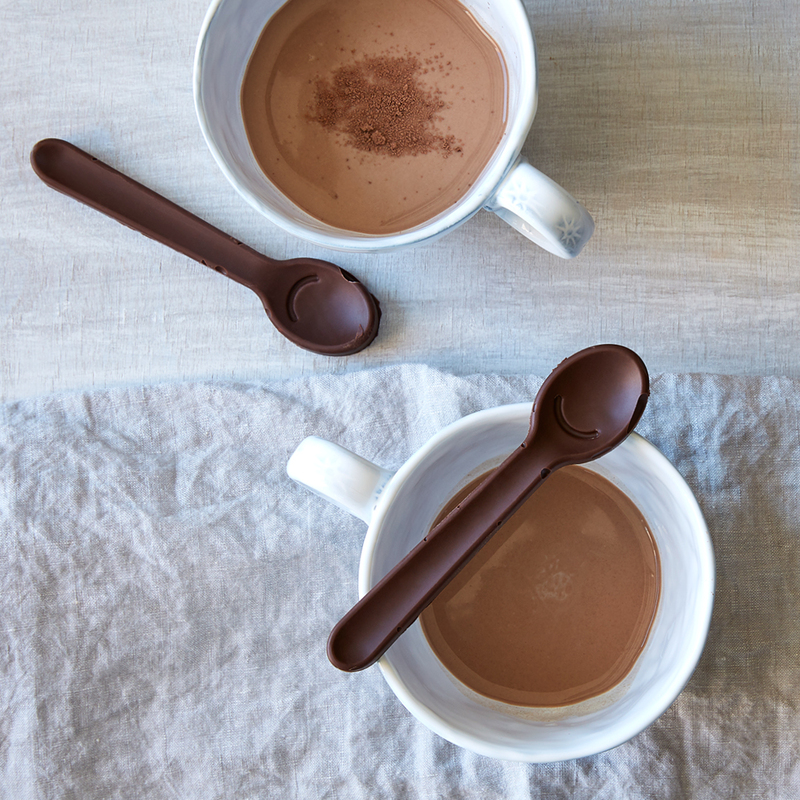 Make different chocolate flavored spoons to flavor your favorite drinks. To take your ice cream up a notch you can bake cookies in the mold for a very earth friendly spoon that you eat not throw away once finished! 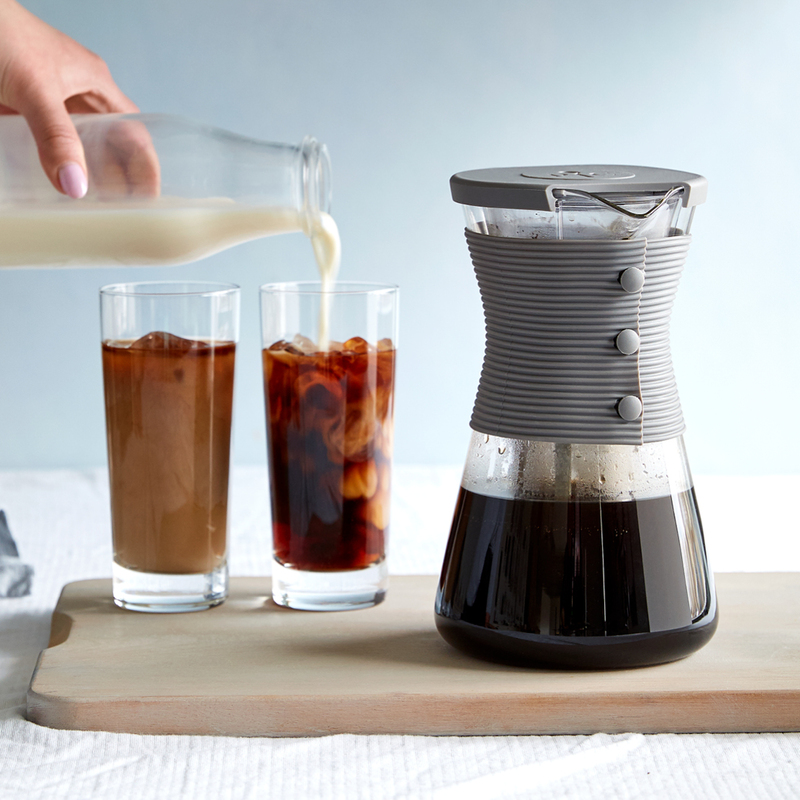 The perfect pair for the Silicone Spoon Mold is the Cold Brew Pitcher. While you might think of ice tea of the bat the Cold Brew Pitcher will give you fantastic iced coffee too. So when you brew up a pitcher of your favorite iced coffee take it for a little chocolate swirl with the delicious spoon. With all of these fantastic summer ice cream products I can't wait to enjoy the heat! What would be your new favorite product this summer?